Joining Adela in the top three are Dana Slosar of Thailand and Mia Sabathy of Taiwan. To date, Adela has succeeded in winning one Best Photo of the Week and has been a consistently strong contender throughout the competition. 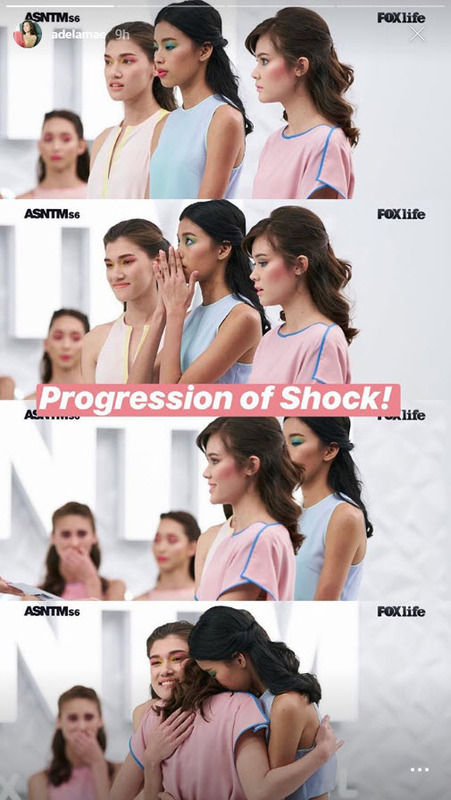 If she brings home the title this season, she will be the second Filipina to have won Asia’s Next Top Model, following in the footsteps of Maureen Wroblewitz of Cycle 5 last year. 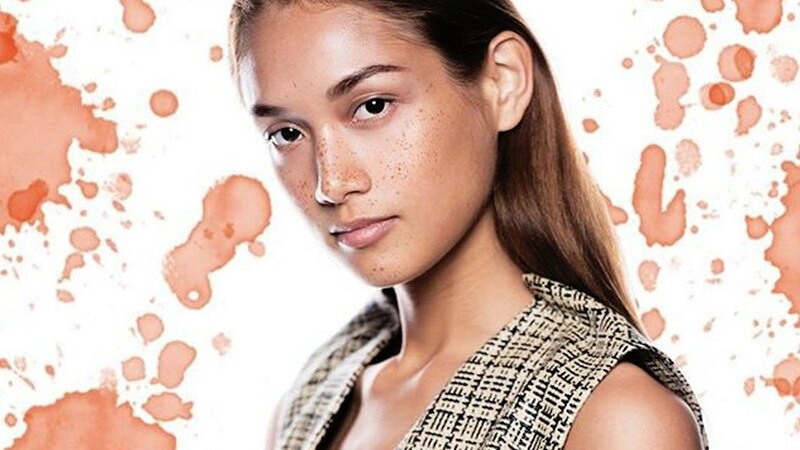 Keep slaying, Adela! We’re proud of you!